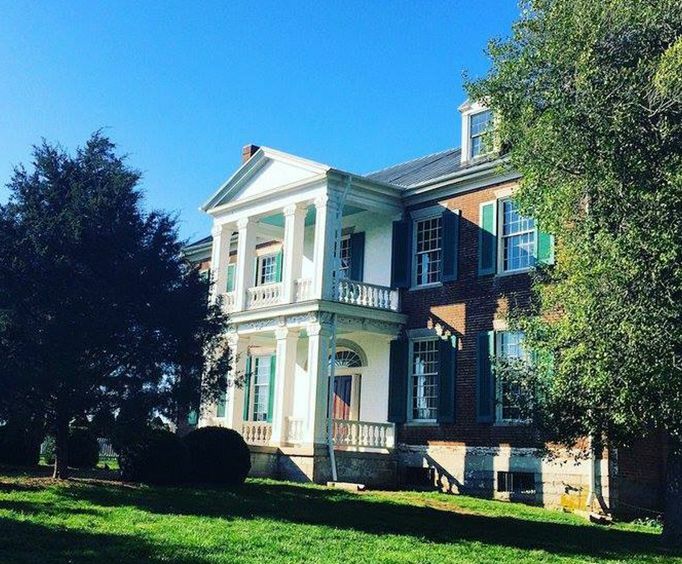 From visiting the battlefield of Franklin to the Carter House and Carnton Plantation, the Civil War Tour offers an in-depth look into both the Civil War and the prevailing culture of the Tennessee area during the mid 19th century. You'll get an inside look and actually walk along the famous Franklin battlefield where on December 1, 1864, there were over 9,500 casualties in just five hours and thousands more were wounded in battle. Hear stories about families caught in the middle of the war and the emotional and physical strains the war had on them. Walk the battleground and hear stories of the soldiers who fought and died while at the site of the conflict. 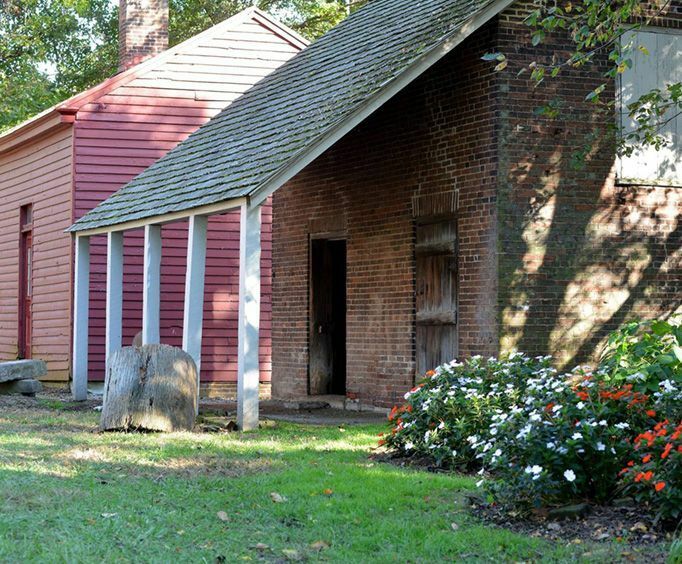 Spend some time at the Carter House, which was a modest farm house that became ground zero in the historic fight between the Union and the Confederacy. Afterwards you'll get time to discover the town of Franklin on your own before heading to investigate the Carnton Plantation, ordered to be a Confederate field hospital by a Southern General. The Civil War was an incredibly emotional and dramatic time during the country's history, and the Civil War Tour will allow you to re-live the emotion and drama from that era on this fateful day and the aftermath of the war. This is a great way for children to learn about the Civil War as well as for adults to get an in-depth and more personal look at the war and how it affected actual lives. Approximately how long does the Civil War Tour: The Battle of Franklin last? The entire experience lasts approximately 7 hours. Where does the Civil War Tour: The Battle of Franklin depart from? Is photography / video recording allowed on the Civil War Tour: The Battle of Franklin? The civil war tour was by far our favorite of the tours my husband i took. We loved how the transportation was included with the package and the sites and stories at the historical places were beautiful and moving. The tour definitely put into perspective of how the civil war affected people and places. Awesome tour! We highly recommend it. Great detail of the battle history every place we stopped. We learned alot and would go back with others if the opportunity came up again. The day long tour itself was great. There are interesting sights and story even for our daughter who is not a history buff. I would have rated it superb except for the grayline tour bus. The a/c was not working on a 90 degree day with 90 humidity. Grayline should have gotten another bus to us on the day long tour. The bus was uncomfortable but the driver/guide was pleasant and informative. He did all he could like with leaving the bus running when parked to try to cool the bus. Great tour. Could have spent more time at each stop.